Salmon color brings something new to the available options, with some coral undertones. 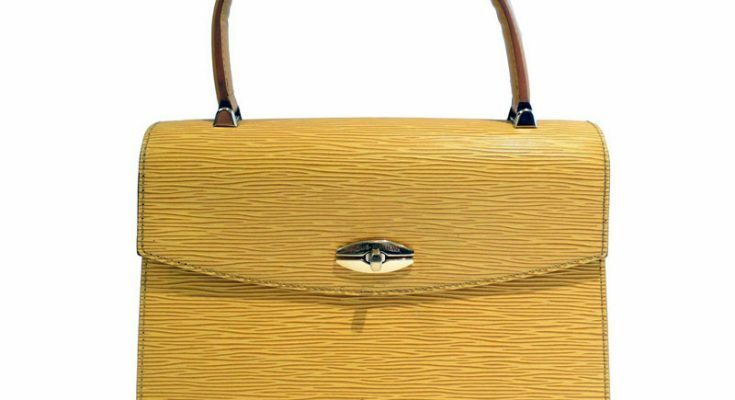 If there’s one unexpected color that dominated the runways last year, it was yellow. 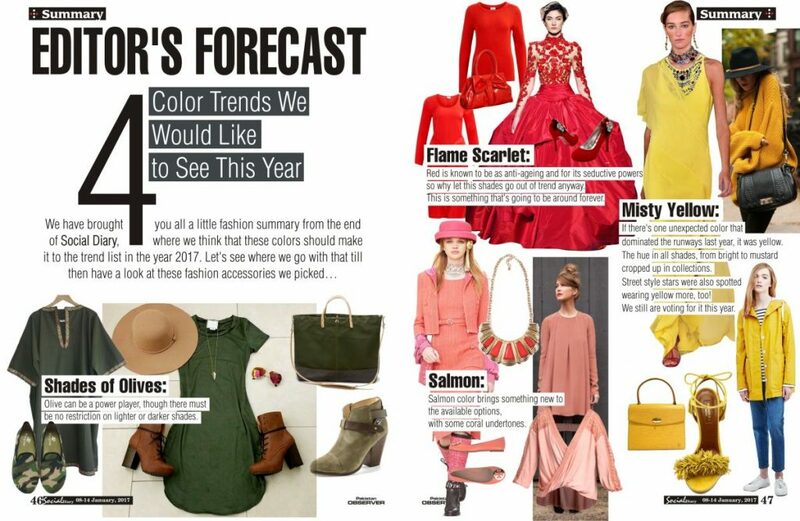 The hue in all shades, from bright to mustard cropped up in collections. Street style stars were also spotted wearing yellow more, too! We still are voting for it this year. Red is known to be as anti-ageing and for its seductive powers, so why let this shades go out of trend anyway. This is something that’s going to be around forever. Olive can be a power player, though there must be no restriction on lighter or darker shades.